Lucinda Dunn. Photo by Erik Sawaya. Ballet dancers around Victoria are in for a very special treat this March. 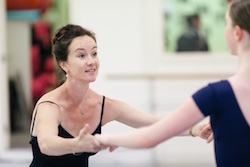 Australia’s longest-serving ballerina, Lucinda Dunn, will be holding a Ballet Master Class at this year’s Victorian Dance Festival (VDF), at the iconic Melbourne Town Hall. Dunn trained in Sydney with Janece Graham and Tanya Pearson before moving to The Royal Ballet School in London, on a Prix de Lausanne scholarship. She joined The Australian Ballet in 1991 and was promoted to principal artist in 2002. One of the most celebrated dancers of the company, winning numerous awards throughout her performance career, she announced her retirement in 2014, and received a Medal of the Order of Australia for her service to the performing arts through ballet. Retirement is hardly the word, though; since leaving the company, Dunn has been busy sharing her wealth of knowledge and experience with young dancers. 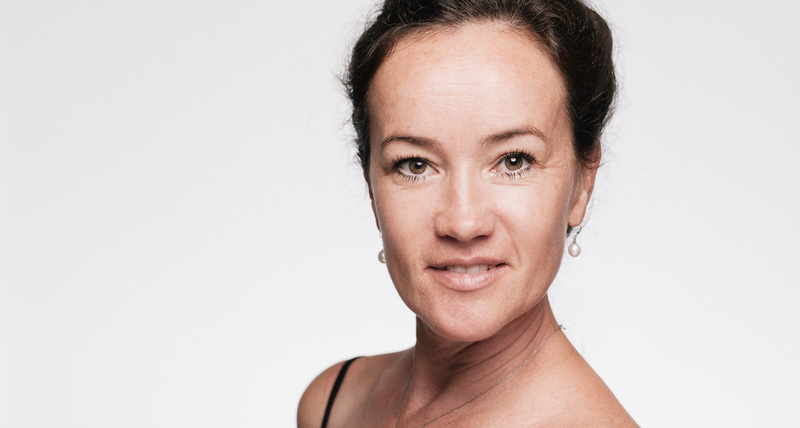 She is now the Artistic Director of the Tanya Pearson Classical Coaching Academy and the Sydney City Youth Ballet, teaching classical ballet, pointe, repertoire and pas de deux. 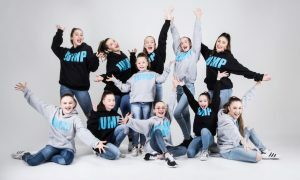 She’s been coaching students for international competitions in Switzerland, New York and New Zealand, and travelling internationally to see academies and companies in Europe and the UK. In early 2016, Dunn also attended the Prix de Lausanne ballet competition in Switzerland, as one of the members of the jury. Dance Informa took five minutes with this acclaimed ballerina to find out what students can expect from her VDF master class. What are you most looking forward to about VDF? Will you be teaching technique or repertoire, and is there a particular focus to your workshop? What are some of the values you try to impart to your students? What do you hope students will take away from your workshop at VDF? The 2017 Victorian Dance Festival will take place 17-19 March. For tickets, visit www.victoriandancefestival.com/tickets.